A studio session can be spent recording, editing, and/or mixing. 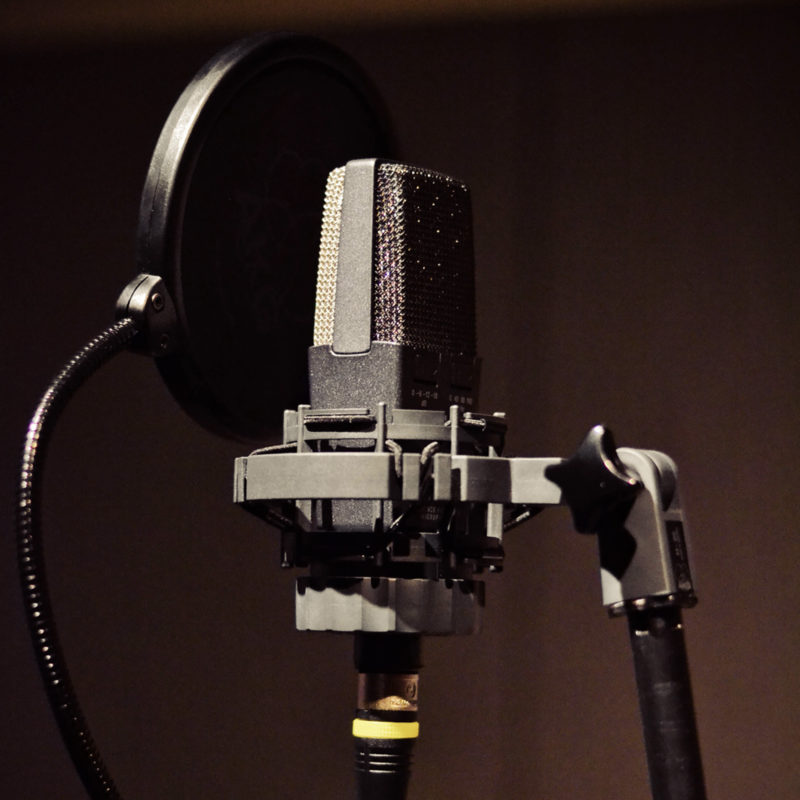 Microphones, pre-amps, compressors…oh my! We’ll take care of the technical stuff so that you can do what you do best, making sound. Solo artists, bands, voiceovers, and more - we’ve got you covered. Vocal a little flat? Snare a bit early? Bass player missed a note? Don’t worry. We’ll polish your track up and make sure your performance sounds perfect before anyone else hears it. When you’re done recording and editing your song or video, mixing the audio is the next crucial step. Using a combination of software and hardware, we’ll balance all the volumes between tracks, improve the tones, and make your project sound radio, TV, and internet ready. The important last step in any professional audio production, mastering is the polishing of the final mix with overall leveling and frequency shaping. If you’ve got a mixed song or album, send it our way. We’ll gladly master it for you! Sometimes a little bit of musical assistance is needed to turn a song idea into a polished, finished track. Songwriting, beat production, arranging, part writing…we do it all! In today's era of music and entertainment, it's important to have a visual accompaniment to audio. Not only does Cloverleaf Audio-Visual provide killer audio, we also offer a wide variety of video production services to help improve your visibility. Whether it’s an audition, album behind-the-scenes, or even a full-scale music video, Cloverleaf Audio-Visual can help you be seen. Looking to reserve a studio for your production needs? 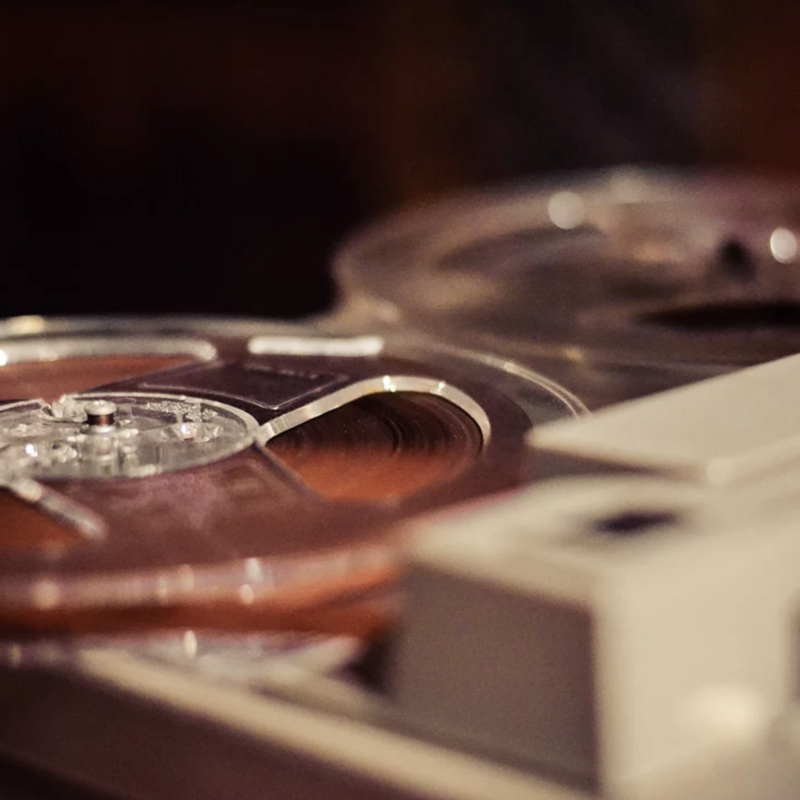 Maybe you’re a band recording your first (or fifth) album? Our studio rental option at Cloverleaf Audio-Visual includes use of all studio equipment for the allotted time, plus complimentary beverages and an assistant to help with initial set-up. Does your client need additional services? Let us know and we’ll be happy to accommodate. The studio is 25' X 60'. Ceilings are 26'. Half the room is white and half the room is black. The white side is a 25' cyclorama. This can be painted any color you wish, but its default is white. The room also sports a 20' X 20' green screen drop. Our video studio has been designed to be as multi-functional as your mind will allow. We can set up a green room for your clients; we can provide production, editing and shooting. We are happy to arrange catering and equipment rental if your shoot calls for it. Just let us know what you need and we will accommodate you. Want to learn how to do what we do? We don’t keep secrets. We’ll gladly teach you! We teach two hour lessons. During the first hour we’ll demonstrate and explain various software, hardware, and production techniques. During the second hour you’ll get hands-on experience with what we’ve demonstrated, and we’ll be there to guide you through it.